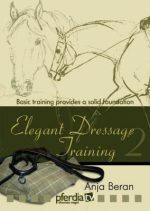 Developing a soft seat that moves with the horse allows you to enjoy simple communication with your horse, the feeling that all you have to do is think and being able to ride with just the subtlest shift in your weight. We show you how to achieve this. This DVD presents and explains subtleties of movement, correct aids and the wrong effect, supported by explanatory slow-motion studies, detailed diagrams, theoretical explanations and practical exercises to try at home. A truly educational film that is best watched in stages and replayed. 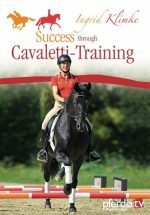 Marlies Fischer-Zillinger and Claudia Weissauer, a physiotherapist and a riding instructor – an unusual combination at first glance. 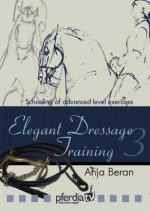 They are brought together by a passion for horses and by the idea of combining specialist knowledge about horse riding with specialist knowledge about physiotherapy. 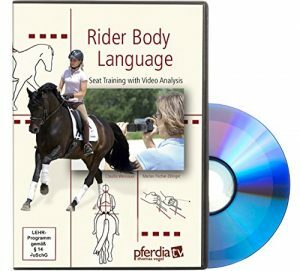 The concept of rider body language that they teach in their seat-training courses stemmed from this. The concept is based on precise motion analysis of the individual rider, explained using video recordings.